If you want to mill around the buildings themselves, make sure you are on the left bank. Your last opportunity to cross the Vistula is at the Kosciuszko bridge, the third after Wawel. Conversely, photographers will find the right bank offers a more sweeping prospect of the Abbey. 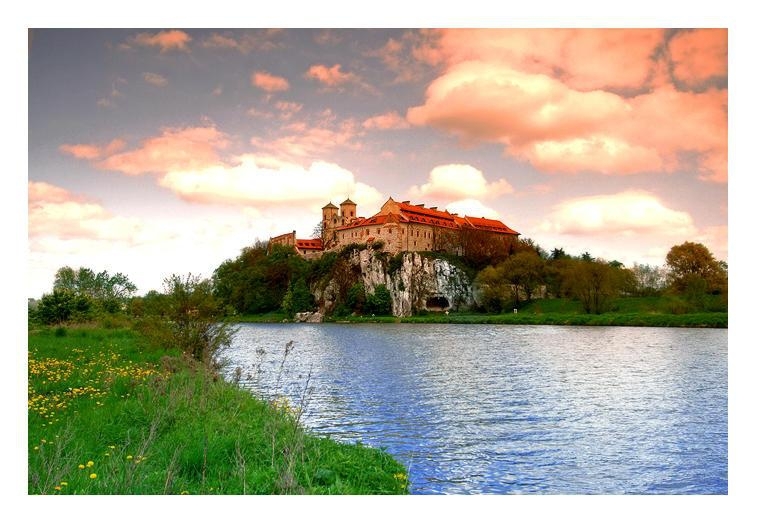 Krakow is a vibrant cultural centre and one of Poland's largest cities, but part of its special charm lies in its proximity to the beautiful, unspoilt countryside. 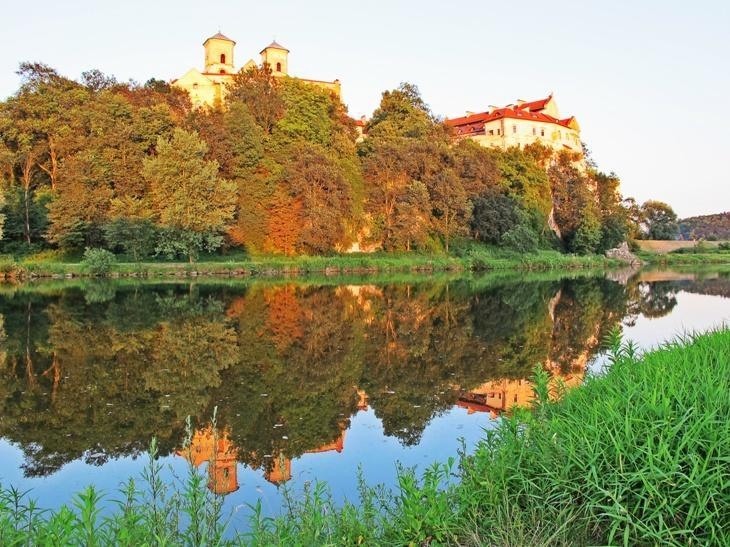 While close to the city centre you can find many open parks and wild stretches of riverbank, a particularly charming spot lies about twelve kilometres upstream from Wawel Castle - the Benedictine monastery at Tyniec. 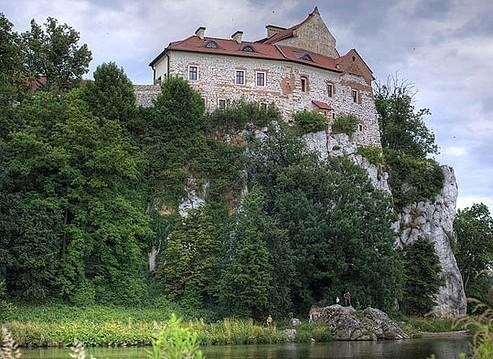 This quiet spot, built on a jutting rock that commands a view of the river and the thickly forested hills beyond, is probably Krakow's nearest destination for a countryside daytrip. While you can reach the monastery by bus, you may want to consider renting a bike in the city centre and trying out the long, newly-paved scenic bike path that leads you along the south bank of the river. If biking isn't your thing, you can catch a boat docked along the riverbank near Wawel and take in the receding cityscape as you float along. Little is left of the original structure and what you can see today was built mainly in the sixteenth century, with later renovations in the baroque style. 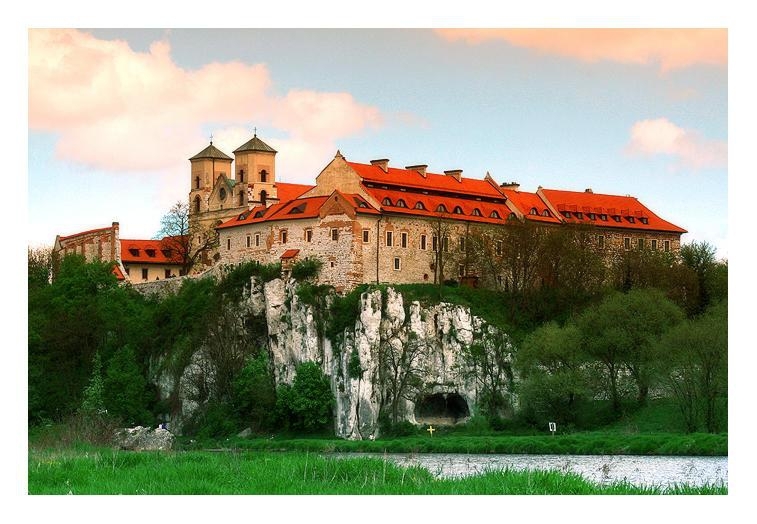 The monastery was founded in 1044 and at one time was heavily fortified, defending the approach to Poland's capital by river. It has been well worn by many historic invasions, ransacked first by the Mongols in the twelfth century, then by the Swedes in the seventeenth, and finally by the Russians in the late eighteenth century during the first Polish uprising. 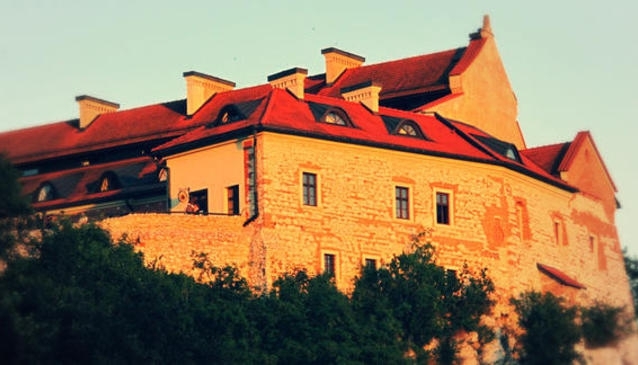 Besides serving as a defensive fortress, it was once a centre of learning for medieval royalty. 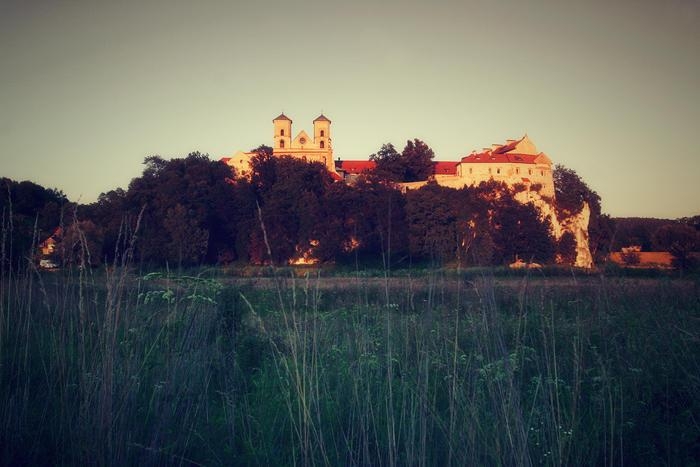 Today, it is not only an active monastery but also a centre of culture, providing a venue for classical music concerts and recitals, and running a café, shop and guest house. The locally-made products, such as honey, preserves, beer and wine, are of an excellent quality and very popular. 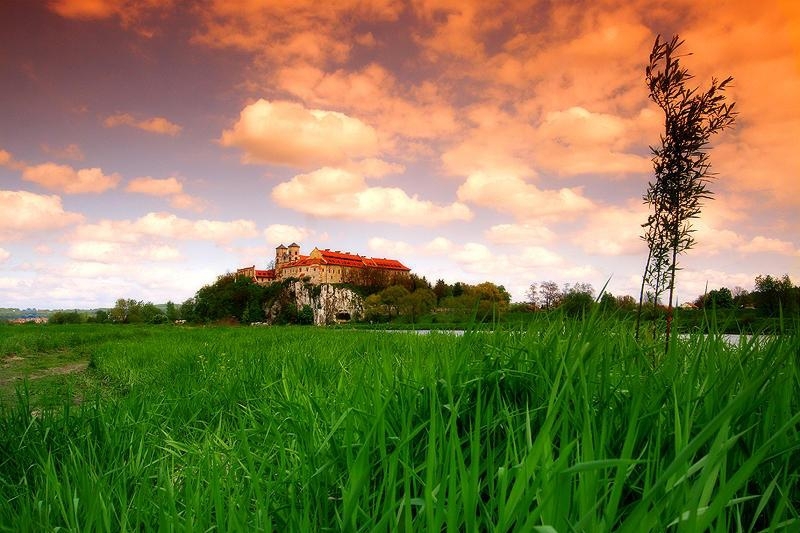 Visitors can follow the monastery's circuitous path from the main gate through a cobbled courtyard to the wide church grounds, which offer a pleasant picnic spot and a lovely view of the countryside.